With the aim to stand apart from the rest and to bring to you a range of unique dishes, Tawa Street for this very reason, has a menu of just five chicken gravies that taste completely different from the rest. Here they choose quality over quantity, and the skilled team of chefs prepare these dishes for you while using rich spices and fresh ingredients. Located in Viman Nagar, the small yet cozy eatery, is known for serving scrumptious food and having a prompt and polite staff. 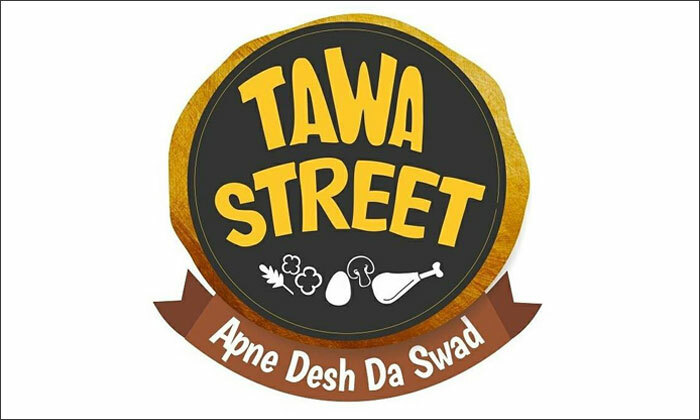 Tawa Street is where authentic ‘Dilli Ka Khana’ is served and where Punjabi food is at its best. Head to Tawa Street to fill yourself up with deliciousness!